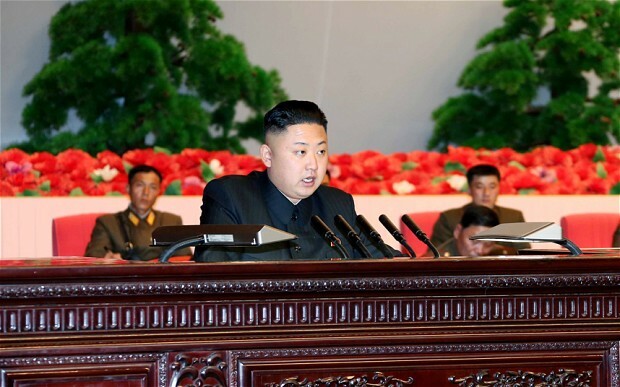 In North Korea, Supreme Leader Kim Jong-un ordered the execution of 33 Christians for having a connection with South Korean missionaries. According to The Daily Mail, these Christians worked with South Korean missionary Kim Jung-wook and received money to set up 500 underground churches. It is said that the North Koreans are being punished more harshly than usual as North Korean leader Kim Jong-un combats a wave of dissatisfaction at the regime’s isolationist “juche” doctrine. The 33 people confessed to having contact with the missionary who told them to, whenever the regime falls, build a church on the site where a massive statue of North Korea’s founder, Kim II-Sung, stands in Pyongyang. Rachel Stewart noted that “President Kim Jong-un could have maneuvered greater political stability by negotiating for the freedom of those Christians, over making unreasonable demands.” They both mentioned how sad it is to live in fear for being a Christian. “I think it’s a bit crazy and people should believe in whatever they want, but I think war and death derived from religion is nothing new,” commented Nina Quiñones. Christians around the world are upset and urge people to pray for the 33 people facing execution in North Korea.